We think it's because we build everything with care. Your satisfaction is our primary goal. Thorough, organized, professional service is our daily mantra. Our experience has resulted in our proven track record for delivering projects on-time and on-budget. Simplifying the process. We are known for expert management, quick response and a can-do attitude. From pre-construction to move-in and beyond—the RRBuilders' difference? We put you first. And we never forget that your referral is the backbone of our business. We look forward to working with you and your team to create your best home. 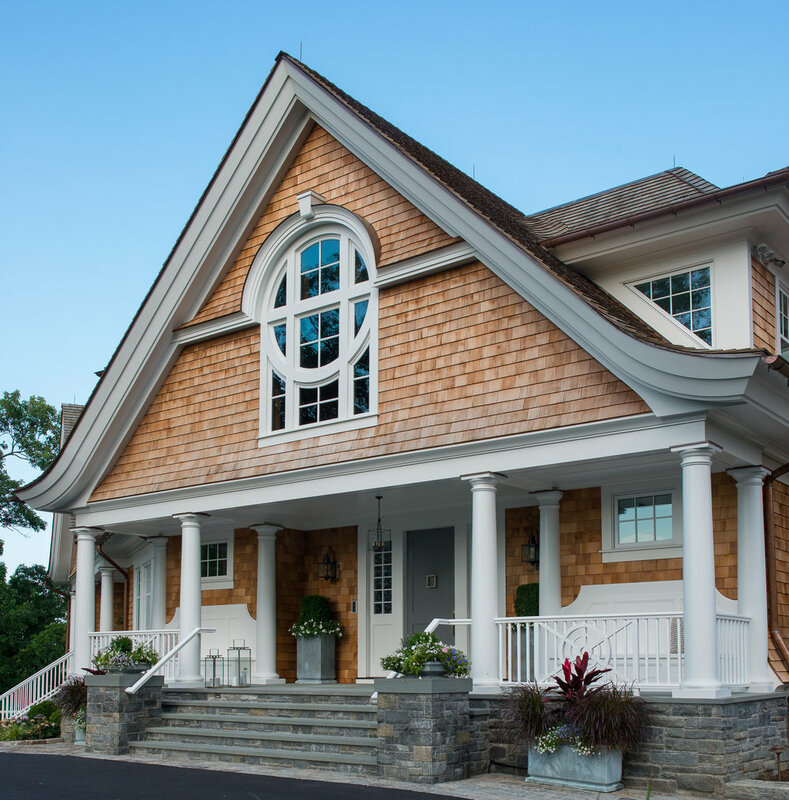 See our CUSTOM HOME, RENOVATION and SPECIALTY PROJECTS portfolios.